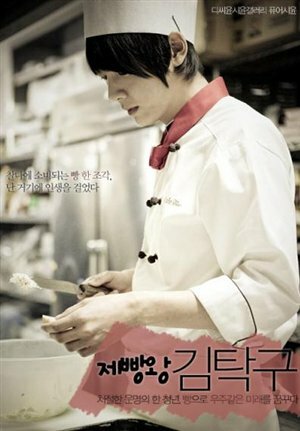 As I have mentioned in my previous post, I got hooked into watching “The King of Baking” (Baker King), a Korean movie series about baking bread. I like the movie because it gave me lessons on life, the element of waiting and the value of people and relationships. I am now watching episode 26 and I still have four episodes more to finish the movie. I promised not to spend more hours watching but I can’t stop watching because the episodes gets exciting along the way. Because of spending so much time watching the movie, I can see floaters now on my eyes. Hubby told me to relax my eyes a bit so that I won’t be using prescription eyeglasses in the future. Well, I guess I have to obey him now and I will just have to watch the next episodes soon when my eyes are okay.